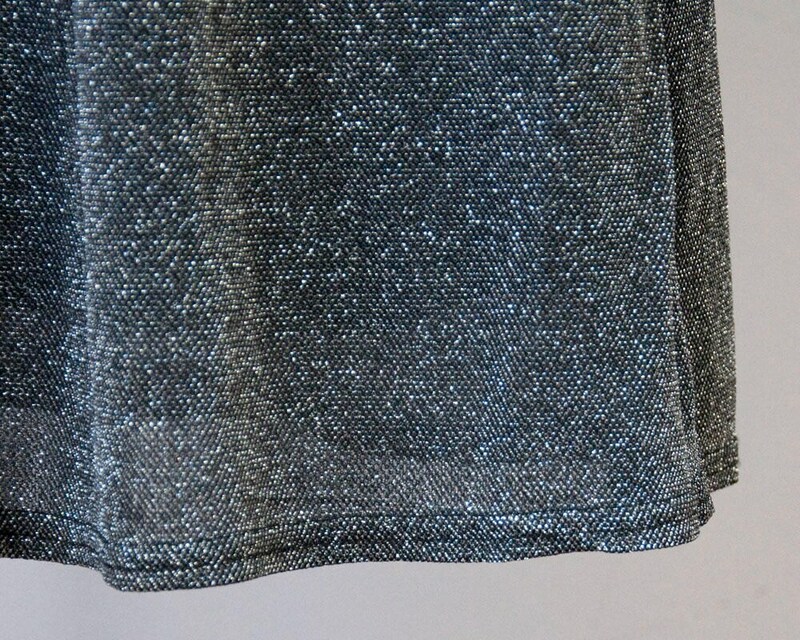 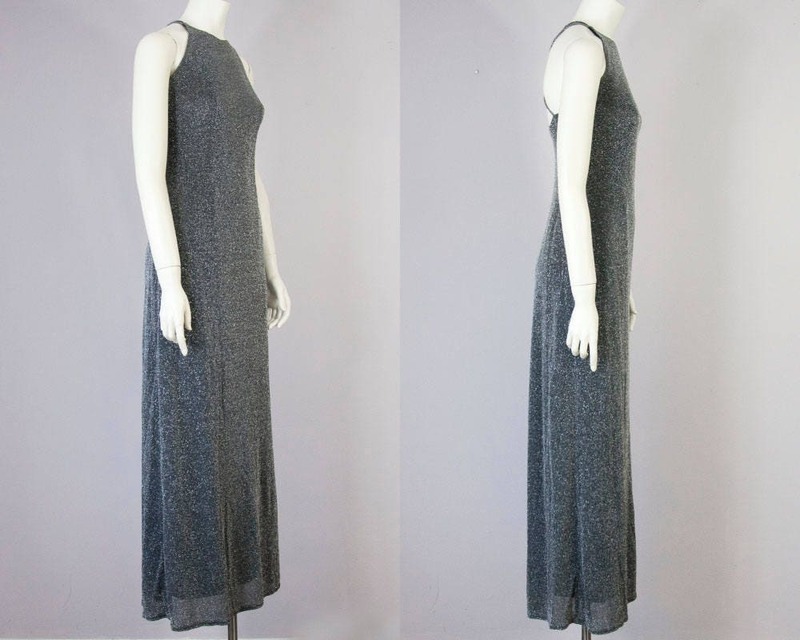 90s vintage silver metallic maxi dress. 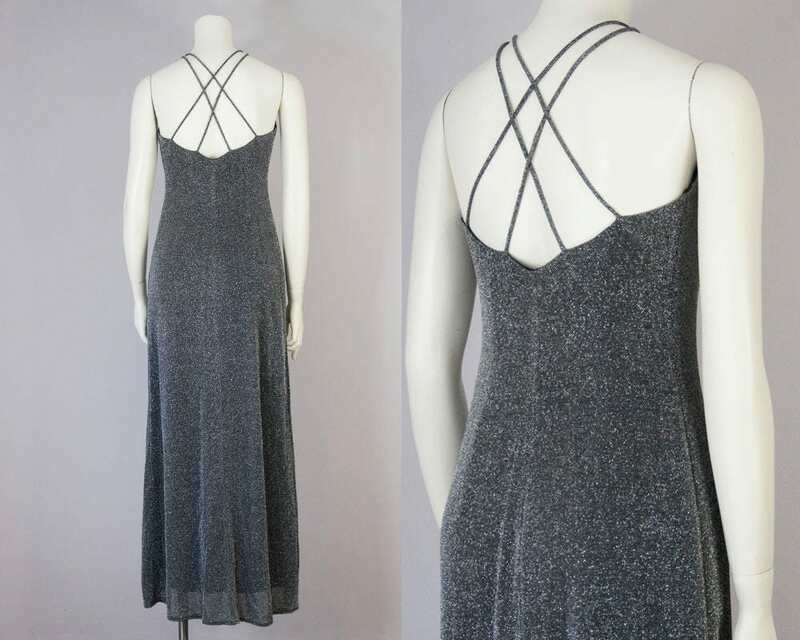 High front and strappy back. 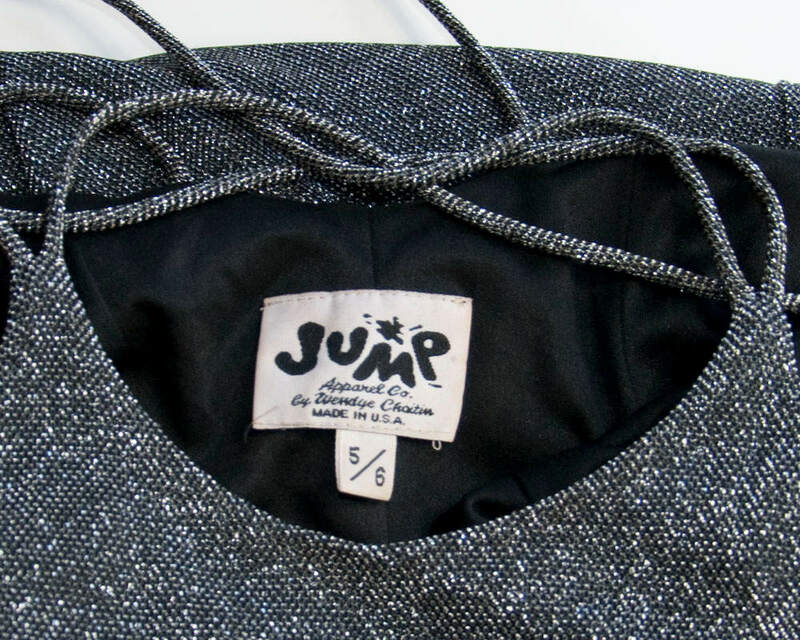 Fully lined in black stretchy polyester.